This section will be updated as and when there are upcoming events with available bookings. 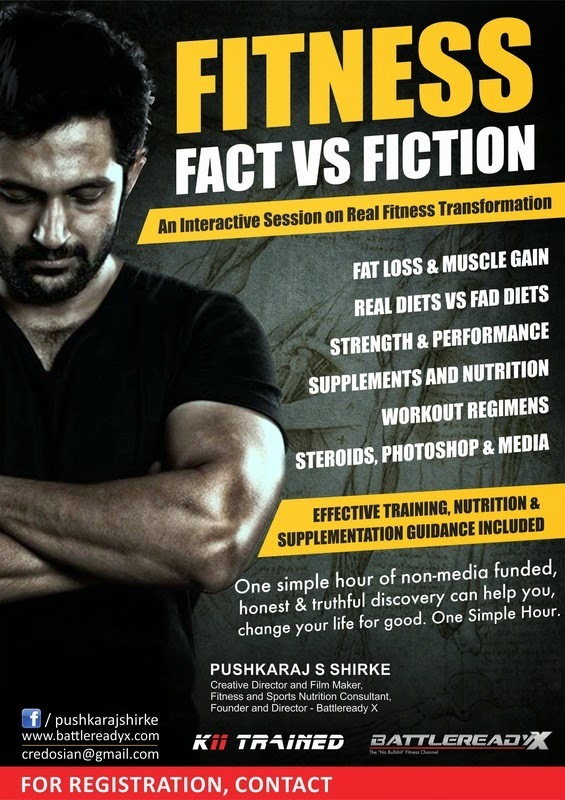 If you are interested in having a fitness seminar organised, do get in touch at credosian@gmail.com. 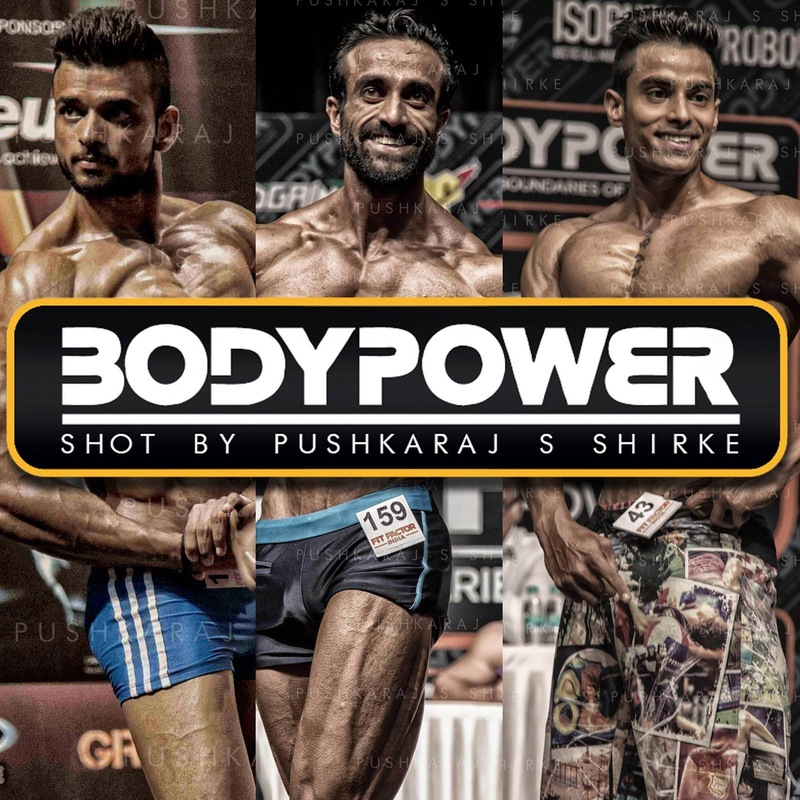 The Bodypower Tour for the expo of 2016 was photographed by Pushkaraj S Shirke. 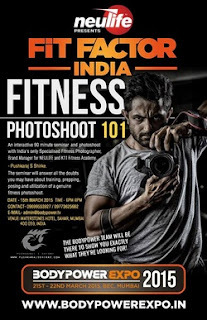 Exclusive pictures documenting the events and some of its best contestants in 3 cities were captured and shared on social media, newspapers, magazines and various websites. Pushkaraj S Shirke conducted a seminar on fitness posing, prepping and photography for the contestants of BodyPower India's NEULIFE FIT FACTOR. It was a pleasure to guide many people of the pros & cons of the fast booming industry that they have chosen to represent. Nothing brings me more joy than to be able to help out people who genuinely could do with a few pointers that would help them go the distance - especially when they are working hard for it. 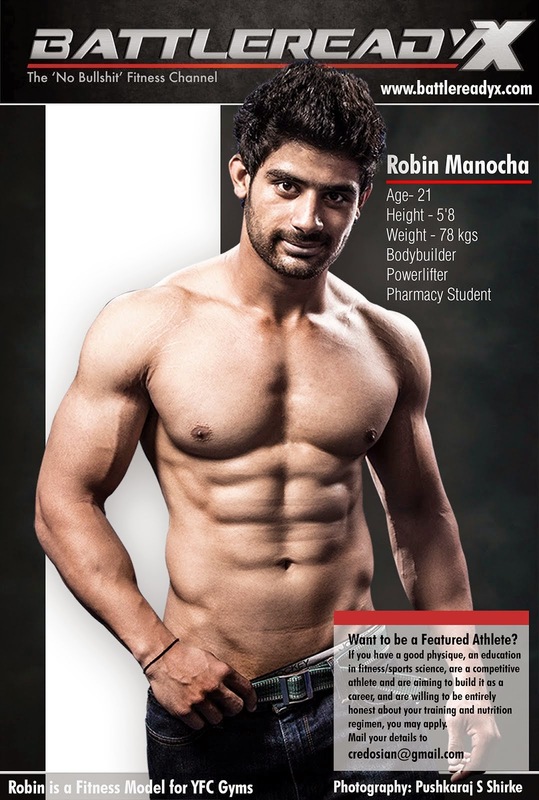 Fitness modelling and photography is nothing like glamour modelling and photography to begin with. 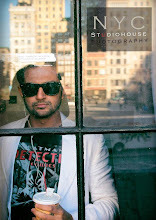 So even when experienced models and photographers try to make the switch, they often fail - and miserably so. Though many of the rules remain the same in both fields, there are key points that are distinctly diverse - such as lighting, posing, what to highlight,how much photoshopping is ethical, managing images and more.